A new report found that the patient may be the key. camera (STOCK/Getty Images) A medic runs with a gurney along a hospital corridor. As a doctor newly out of training, I’ve taken a lot of tests. If there’s one thing I’ve learned, it’s "don’t overthink the answer, and you’ll likely be right." This theory also applies when it comes to clinical work. In the face of some difficult cases, I’m embarrassed to share that I’ve spent hours scouring the internet or praying silently in my head that the answers I needed would occur to me out of the blue. One day, I was puzzling something out when my supervisor asked me, with a frown: "Well, did you ask the patient?" I wished then and there that the ground would open up and swallow me whole. I had not. But if I had done so then I would have found hours before, that the answer was in front of me the entire time. Turns out, a brand new report based on information from around the world finds that this lesson -- asking the patient -- may be the key to improving healthcare as a whole. Hospital systems that get patients to weigh in on how to improve health care are more effective than hospital systems that are trying to make changes without patient input. That's according to the report in Implementation Science by the Institute of Health Policy, Management, and Evaluation at the University of Toronto. (STOCK PHOTO/Getty Images) A doctor is pictured with a patient in a hospital in this undated stock photo. This isn't surprising, as the concept makes sense even at home -- if someone wants another person to feel cared for, the best way to do it is to ask them what they need. Because, at the end of the day, the message being sent is only as good as how it is received by the person that it’s meant for. This is no different from what I tell the couples or family therapy patients that I see in my psychiatry clinic who are trying to improve their relationships. A lot of times when parents ask me how to make rules that their kids will follow and not fight against, I say, "well, I don’t have the answer and nor do you -- but I bet I know who does. Let’s get your kid in the room and ask them directly." This same behavioral health approach can be used to improve health care. Consider it "couples therapy" for the health care system and its patients. The key is caring and remembering that patients are people first. And that people often have good ideas, especially when it comes to their own needs. 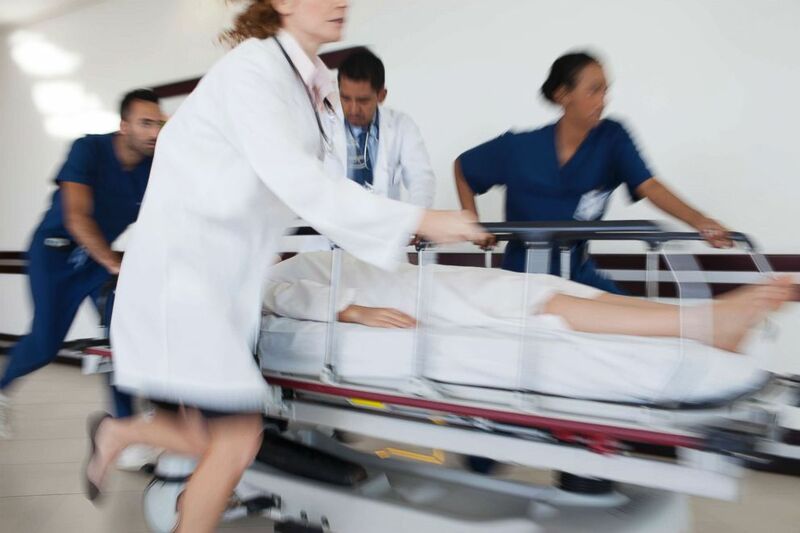 (STOCK/Getty Images) Emergency room staff rushing a patient to an operating room in an undated stock photo. Dr. Yvonne Bombard, author of the report and scientist at the Li Ka Shing Knowledge Institute at St. Michael's Hospital, highlighted some of the ways in which involving patients were valuable to hospital systems. "We found that the more actively patients were involved as partners in the redesign and evaluation of their care, the higher the outcomes and impacts on care, including new care processes or service units, new system policies or governance models and culture change across an institution," Bombard told me. In the studies reviewed by the report, more active involvement of patients could mean including patients on quality improvement committees or considering patients' recommendations about treatment planning, resource allocation, or structural changes. In contrast, in studies where patient involvement was minimal, the contributions to change were less significant and included smaller-scale outputs like informational pamphlets as opposed to broader, systemic changes. "We also learned more about strategies that can promote successful patient engagement and outcomes," Bombard explained. "We found that co-design methods where patients are given equal voice in decisions, and where they are supported by executive sponsorship or driven by local champions were most successful in making changes in service delivery." 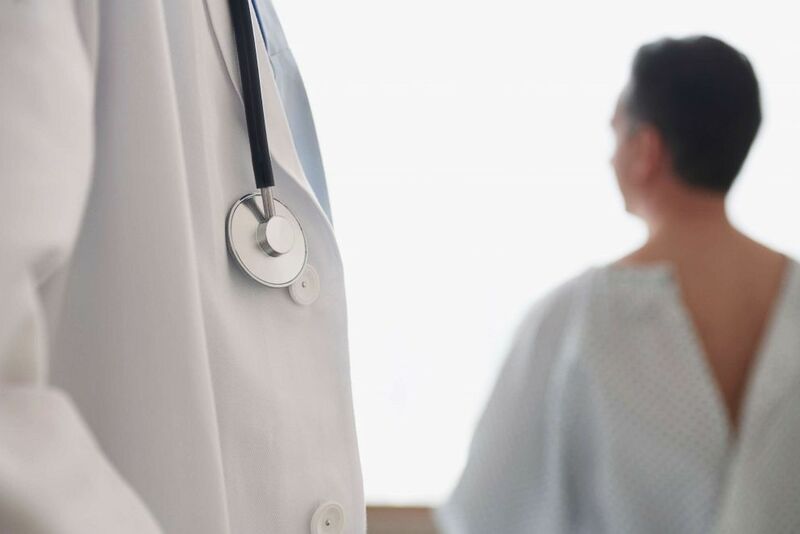 Similarly, Dr. G. Ross Baker, an author of the report as well, noted that patients should be brought in as key players for hospital systems wanting to redesign the care that they offer. 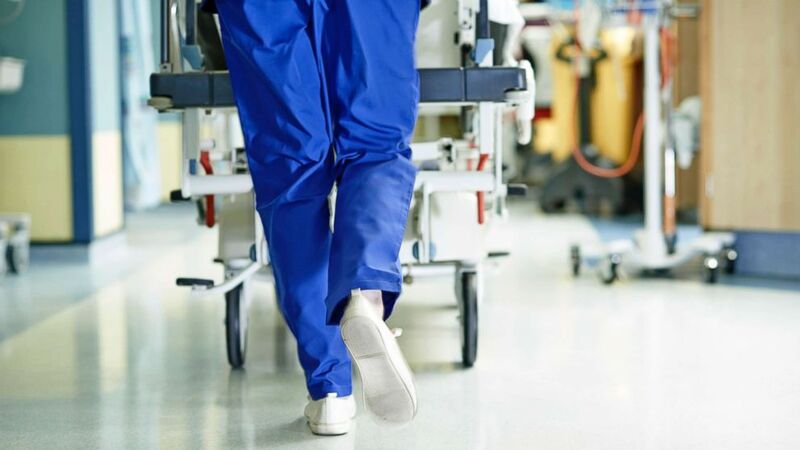 "If you really want to focus on redesigning care, you have to bring in patients in a much more active way," Baker, a professor and program lead of quality improvement and patient safety at the University of Toronto's Institute of Health Policy, Management, and Evaluation, said. "The key message is that there are successful examples of people who have engaged patients to do broad scale redesign, and we should learn from the strategies they've used." (STOCK/Getty Images) A medic runs with a gurney along a hospital corridor. In my clinical experience, when people feel more centrally involved, they have a sense of ownership and accountability over what they're doing, which leads to a sense of empowerment, and, in turn, more valuable contributions. It’s possible that including patients in these types of processes is leading to higher quality effort and ideas. Hospitals and health care professionals have blind spots just like anyone else. Doctors aren’t always going to focus on things like mental health or nutrition, for example, when a patient comes in to see them for something else. Doctors are going to focus on what they are treating -- the heart attacks, diabetes, or the broken bones. But the full picture is incredibly important. In scenarios where doctors don't look at the full picture, patients leave the hospital and go back to their lives often to find challenges: lack of motivation, not being able to continue the activities they used to enjoy, changes in their social lives or even pain. This is the part that doctors and administrators don't get to see. Asking patients for their perspectives is invaluable when it comes to filling in these missing gaps. "Patients have a unique experience that gives them a different view on what happens in hospitals and other health services, and their insights can be helpful in identifying duplication, waste, failure to coordinate and other issues," Baker said. "Providers see the care that they're directly engaged in, but the patient sees all the care." If the main goal is changing behavior, like taking medications regularly or tackling addiction, a joint sense of ownership over a project can go a long way, and leaders in the health care industry may be pleasantly surprised by the ideas they find when they invite patients to the table. Neha Chaudhary, M.D., is a child psychiatrist at the Massachusetts General Hospital / Harvard Medical School and co-founder of Stanford Brainstorm. She is currently working with the ABC News Medical Unit. Her opinions do not necessarily reflect those of ABC News.